It’s consistent quality is perfect for drinking, cooking and all household needs. Watermill Express water never exceeds 50 ppm in TDS (total dissolved solids), meaning purity and excellent taste are waiting for you. Helps increase energy & relieves fatigue – Since your brain is mostly water, drinking it helps you think, stay focused, concentrate better and be more alert. As an added bonus, energy levels are boosted. Give your noggin a drink! Helps promote weight loss – Helps removes by-products from your system, reduces hunger (hello natural appetite suppressant), raises your metabolism, and has zero calories. Helps flush out toxins – Gets rid of waste and controls weight, which helps lowers your risk for kidney stones, gall stones, diabetes and a whole host of other bad stuff. Helps improve complexion – Moisturizes your skin to help keep it looking young and fresh. Helps maintain regularity – Aids in digestion as water is essential to digest your food. Natural headache remedy – Helps relieve and prevent headaches which are commonly caused by dehydration. 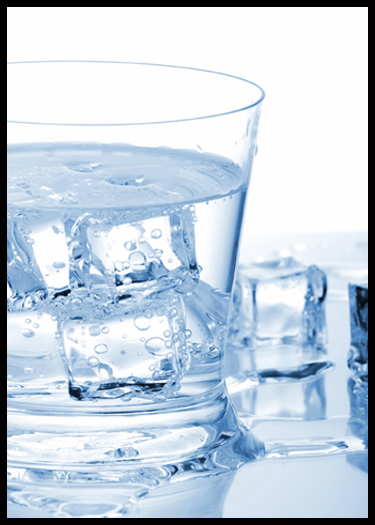 Helps prevent cramps & sprains – Proper hydration helps keep joints lubricated and muscles more elastic so joint pain is less severe. Helps put you in a good mood – When the body is functioning at its best, you feel better!